We have an excellent website that includes an ‘Education’ section full of great things to do. Why not take a look at our Education and Fun site? You might think that some of the education stuff might be a bit ‘schooly', but hopefully you'll will find lots of the activities to enjoy. There are some fun badgery maths sheets and some badgery story ideas. (Incidentally, we'd love to see some of the stories you come up with. Why don't you email them to us?) 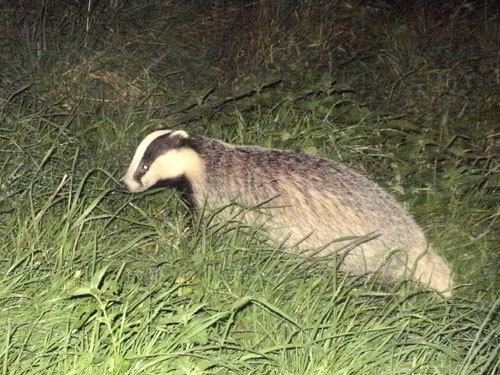 In badgery science, there are fun badger science activities to do, which will explain some of the work we do in the Badger Group. Have a look at the badgery Art. (Can you come up with some new ideas for art? We'd love to see them.) 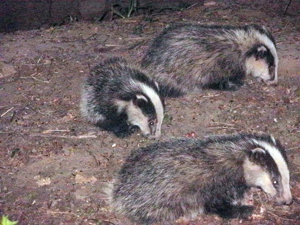 Do you know what badger bits are called in French, German, Polish and Spanish? Have a look at our languages section. In the geography and history sections, you'll find magazine articles on County Durham. You can just browse them, (like a magazine), or look at the items marked in blue. They'll give you ideas for great IT research projects! 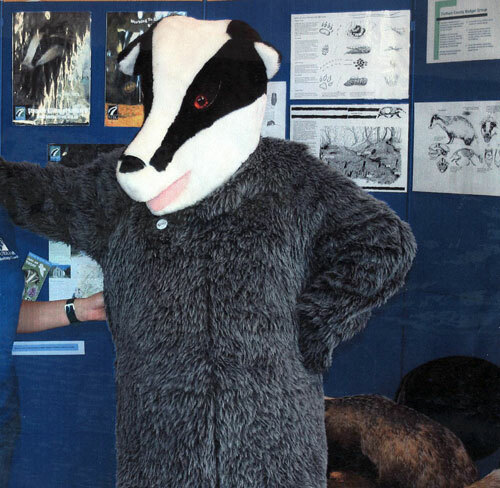 But, of course, the best site is Badger Fun! Have a go at our animal grids, word-searches and our great badgery board games! Fantastic! And don't forget our great power-point quiz! Enjoy! Badger Art contains activities that children can do practically, and also activities that can be done on a computer. The geography file contains a document written in ‘magazine style’, which can be browsed at leisure. ‘County Durham’ takes the browser on a journey around the county in photos and text, but also contains items marked in blue that can be taken further and investigated as a useful IT project. The history section contains a number of documents concerning the history of County Durham and the North East. It is also presented in ‘magazine style’ so that it too can be browsed at leisure, and also contains items marked in blue that children can research using IT. 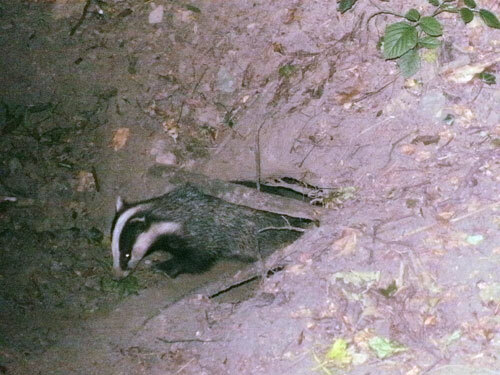 The languages section includes sheets on badgers in French, German, Polish and Spanish, and also a brand new Spanish section of language topics that fit in with the outdoors. In Citizenship, PE and RE. there are articles, ideas and lesson opportunities in how we treat animals, getting out and about in the countryside and also how animals and nature pop up in religion. There’s even a KS2 Nativity Play in there. This website and the education resources are FREE to use. The resources in this website are copyright, but please feel free to share them with friends, and use them in the classroom.